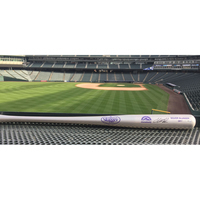 Purchase this Colorado Rockies autographed replica bat. 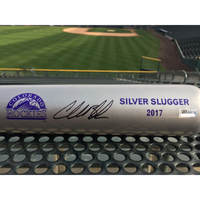 This 2017 Silver Slugger bat was signed by Charlie Blackmon. The Silver Slugger award is given to the best offensive player at his position in each league. 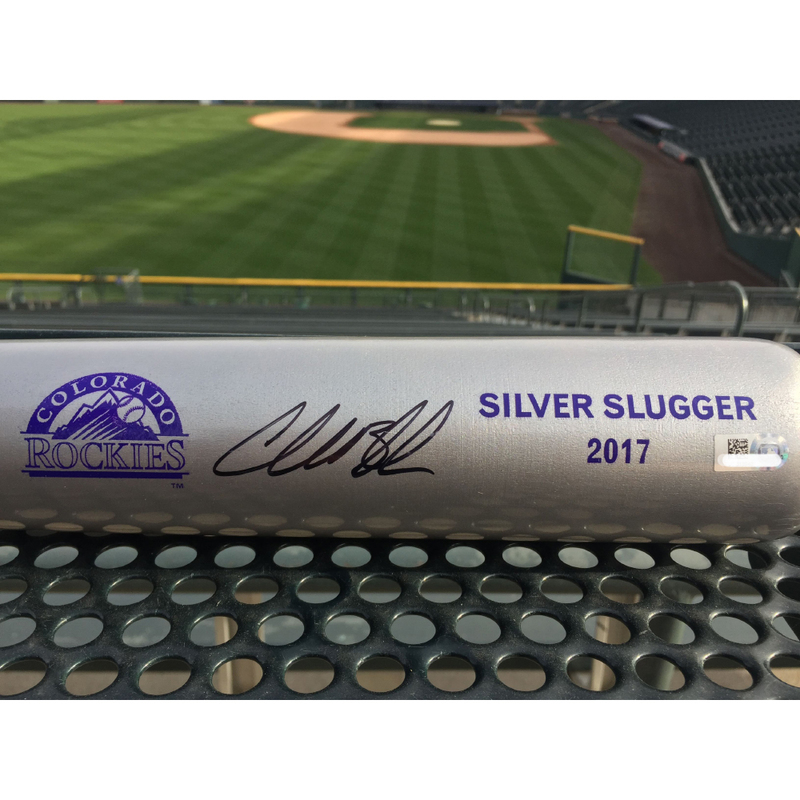 Each piece of Rockies Authentics memorabilia includes a hologram signifying its authentication by Major League Baseball. Stop by and visit Rockies Authentics at Coors Field near Section 146 on the Main Concourse.  If you have any questions about this item, please contact authentics@rockies.com before bidding.